La 10ème conférence européenne sur l’égalité dans l’enseignement supérieur se tiendra au Trinity College, à Dublin, du 20 au 22 août 2018. 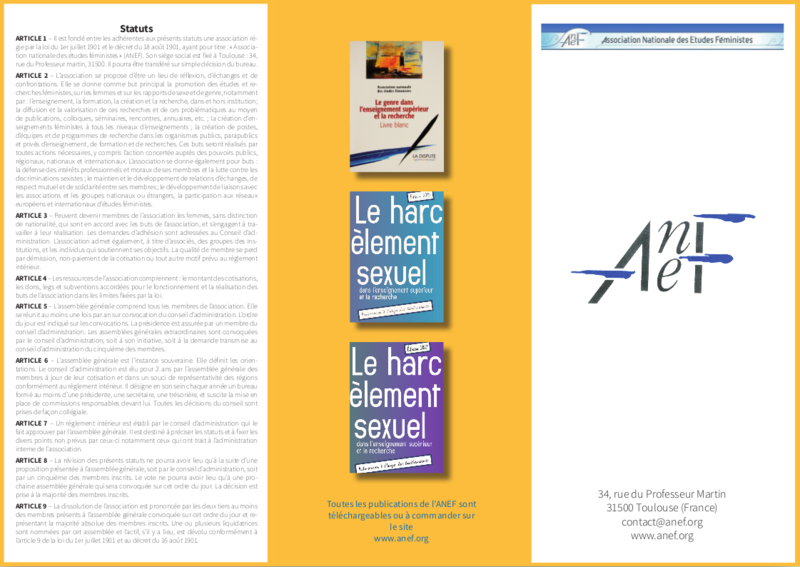 L’appel à communication est ouvert sur le thème: Gender in academia and research: Countering persistent and emerging challenges to equality. 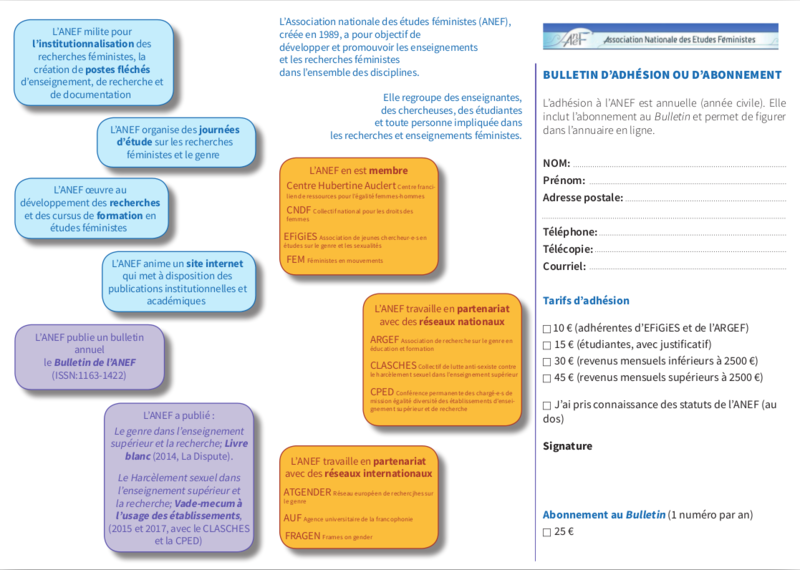 Les réponses sont attendues sous forme de communications, posters, panels, de la part de chercheur.e.s, acteurs et actrices de l’égalité et des politiques publiques. Since 1998, the European Conferences on Gender Equality in Higher Education have regularly brought together hundreds of gender equality actors from Europe and beyond. 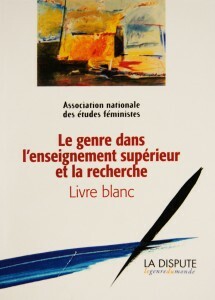 The conferences provide an established international forum for focused discussion and exchange of information and experiences, allowing the sharing of good practices and research results on the changes and challenges related to gender in academia. Nine conferences have been organised since 1998 across Europe, about every two years. The European Network on Gender Equality in Higher Education, established after the first conference in Helsinki, continues to contribute to the continuity and organisation of these conferences. The conference is to be hosted by the Trinity Centre for Gender Equality and Leadership, Trinity College Dublin, Ireland, with sponsorship from the Irish Government Department of Education and Skills, Higher Education Authority and Irish Research Council, with the endorsement and support of the Irish National Athena SWAN Committee.